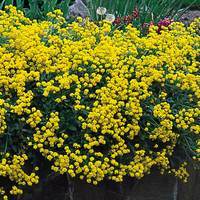 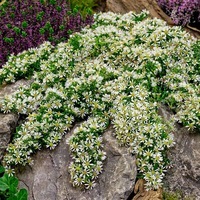 Ground cover perennial plants are superb for suppressing weeds in the border or rockery, as well as excellent ornamental displays. 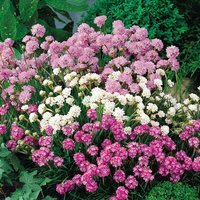 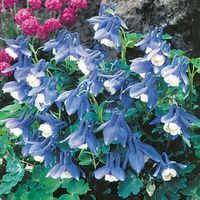 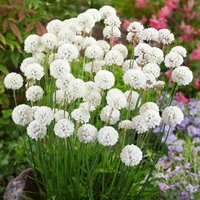 This specially selected range of perennials are all fast growing and have a spreading habit that is suitable for growing at the front of borders or for filling gaps within the border. 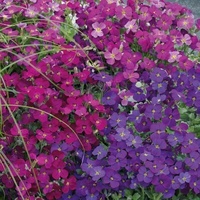 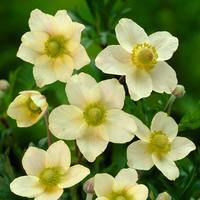 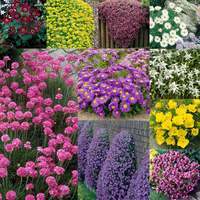 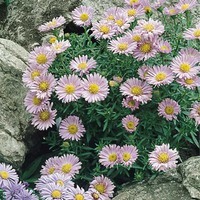 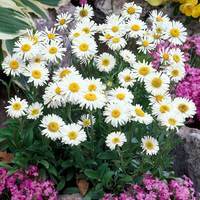 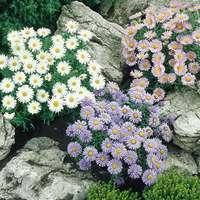 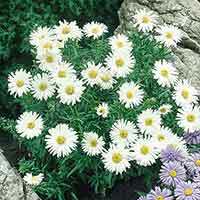 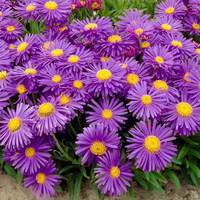 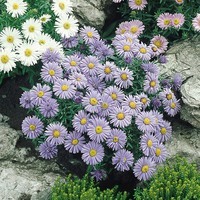 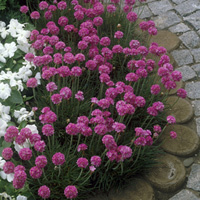 Within this range you will find a vast array of colours, all growing up to 25cm tall.